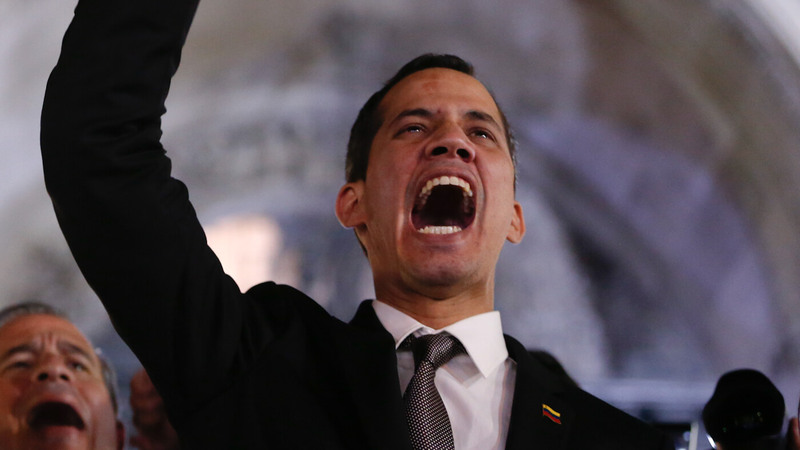 Self-proclaimed Venezuelan president Juan Guaido is to return to the country on March, 4 to lead new protests against President Nicolas Maduro’s government. In returning he is risking arrest, as he was prohibited from leaving the country by the Venezuelan Supreme Court. Univision’s Ramos claims that his belongings were confiscated and his phone was wiped. Miraculously enough, and conveniently for Ramos’ story, the footage that allegedly enraged Maduro survived. The fact of the matter is that Nicolás Maduro was re-elected in an internationally monitored election with 6.2 million votes, equivalent to 31 percent of the voting eligible population.